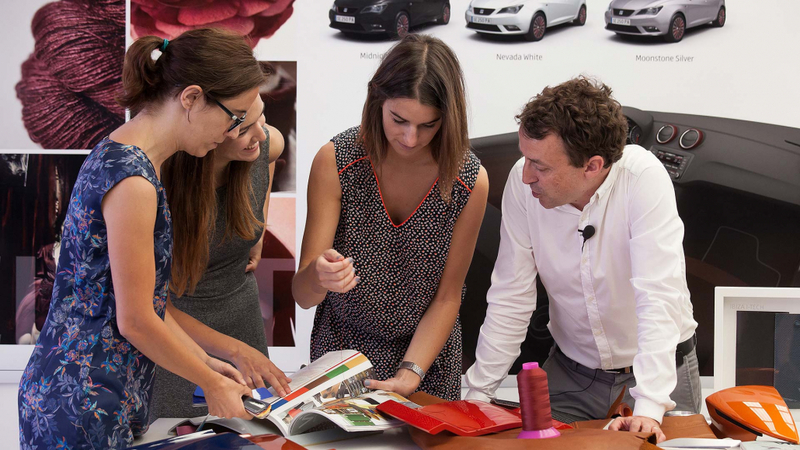 The colour of their new car is one of the biggest choices motorists can make. It’s something most of us spend ages agonising over, staring endlessly at brochures or clicking constantly at the online configurator. For years, the top colours have therefore been seen as a reflection of the mood of the nation. 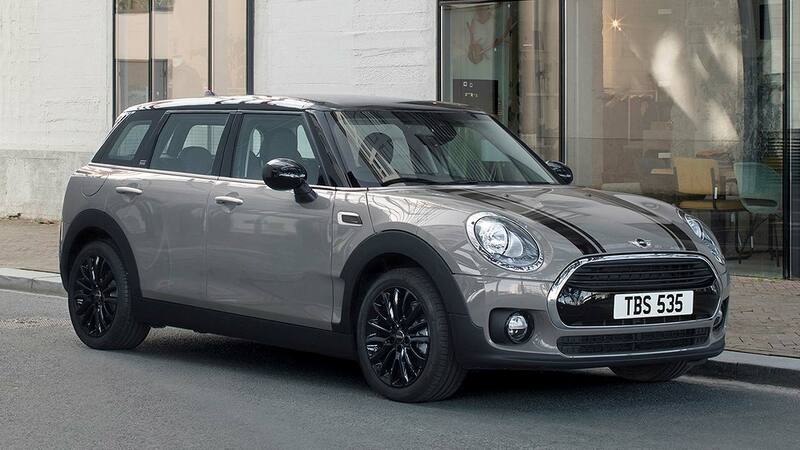 And in 2018, it seems we’re feeling rather glum and sober, based on the choices of our new car colour as ranked by the Society of Motor Manufacturers and Traders (SMMT). 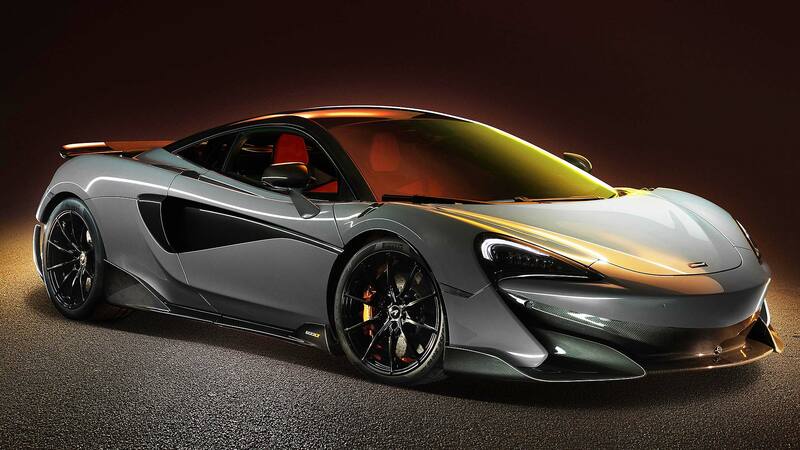 Let’s run through the favourite shades of Britain’s best-selling cars, then, before looking at the best-selling new car colour overall at the end. 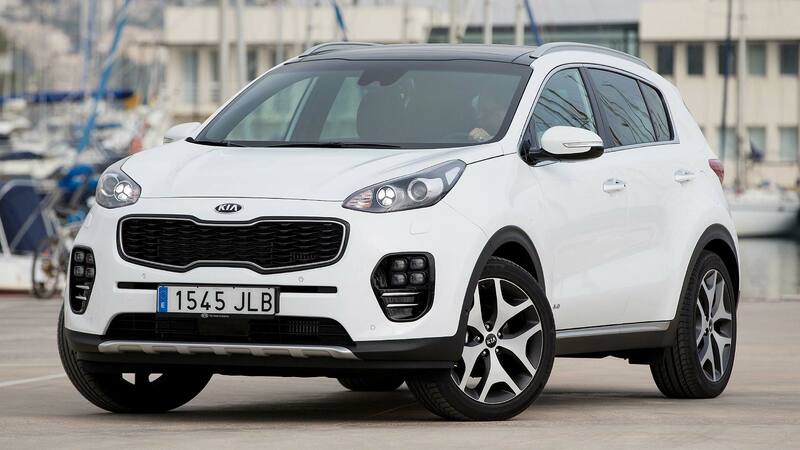 The Kia Sportage was the 10th best-selling new car in Britain last year, with over 35,000 new models finding homes. The top choice of colour was white – perfect for bringing out the facelifted car’s crisp lines and LED-accented front end. 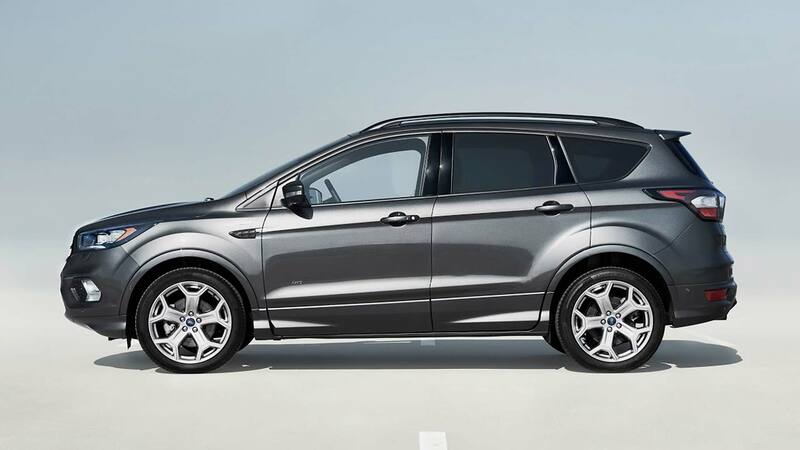 Another SUV in the top 10, Ford Kuga buyers preferred grey. Called Magnetic, it’s interestingly a so-called ‘exclusive’ colour, costing £750 – regular metallic paint on the Kuga is £600. 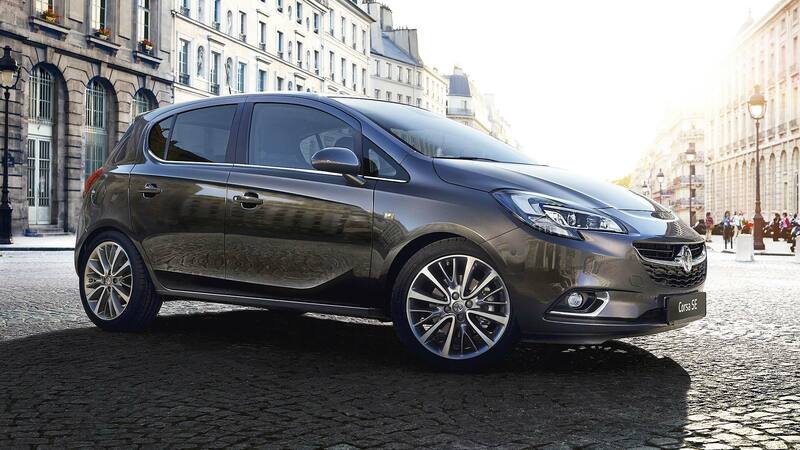 The new Mercedes-Benz A-Class was launched in 2018 and, like many a Merc, the favourite new car colour pick for Brits was black. Because any Mercedes-Benz looks great in black, we fully approve of this. Mini buyers are cheery sorts, but even they seem to have been swayed by the glum mood in Britain last year. There are umpteen bright shades on offer in the range, but our favourite was still grey. 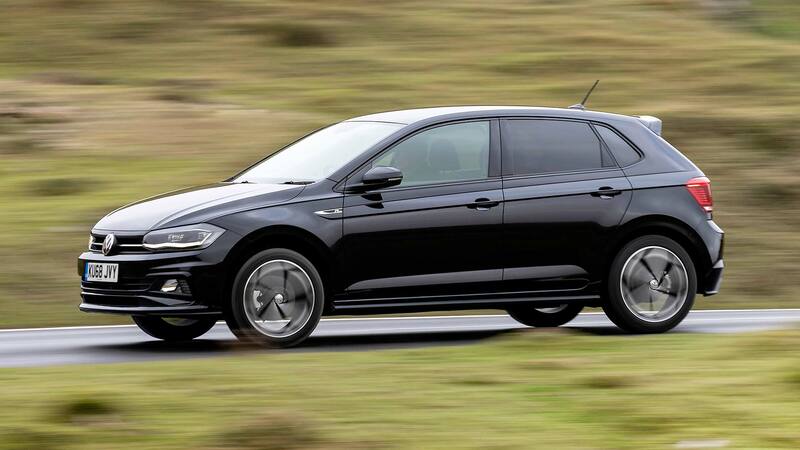 The Volkswagen Polo is another new car for 2018, and another model in which Brits preferred it in black. We must say, though, based on the image above, it does look pretty good in black, doesn’t it? 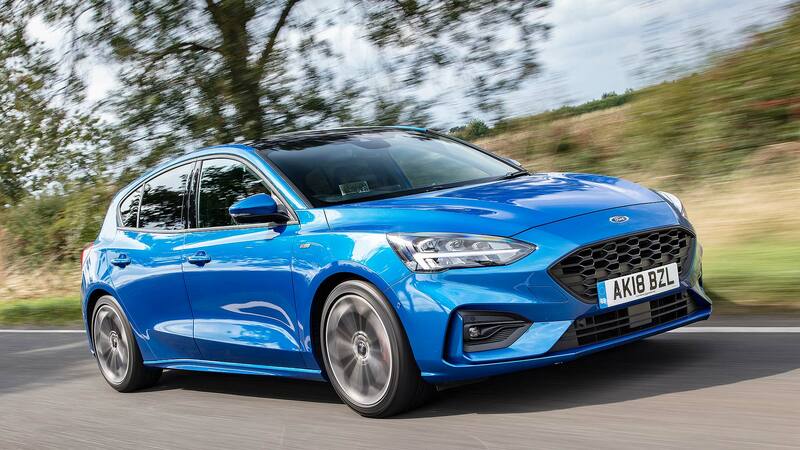 The Ford Focus was also new in 2018 and we also fully endorse Brits’ pick of blue as their favourite colour. Chrome Blue is a more subtle shade but we particularly like the Desert Island Blue pictured above – it really pops. 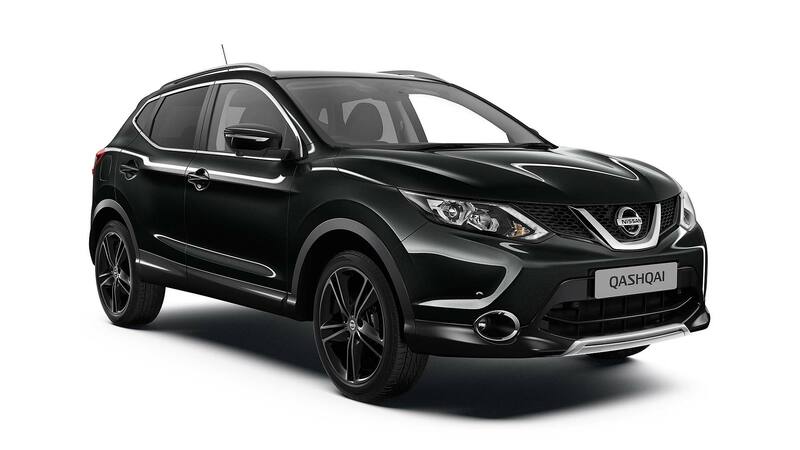 Back to black for the Nissan Qashqai. 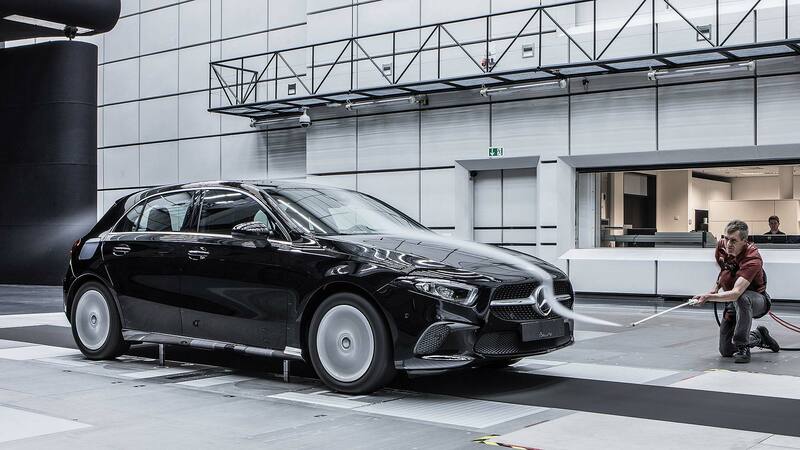 The Sunderland factory has an excellent paint shop so it looks just as rich as the Mercedes-Benz A-Class, we reckon. The ageing Vauxhall Corsa is currently being sold in special edition Griffin guise, in which the feature colour is red. This may sway things for 2019, but for 2018, the moodier shade of grey was top choice. 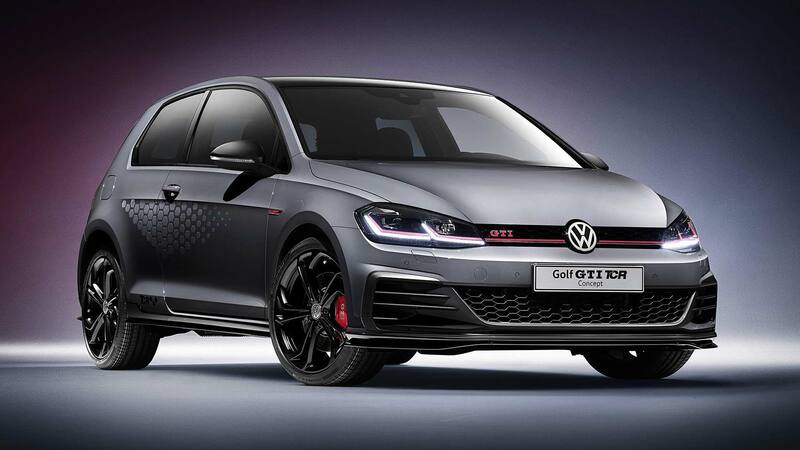 The sensible, sober-suited Volkswagen Golf was yet another car that was most popular painted in grey. VW offers two shades – Urano Grey is actually free, and Indium Grey metallic is £580. Our favourite new car by far in 2018 was the Ford Fiesta. And the colour we chose above all for it was, yes, grey. 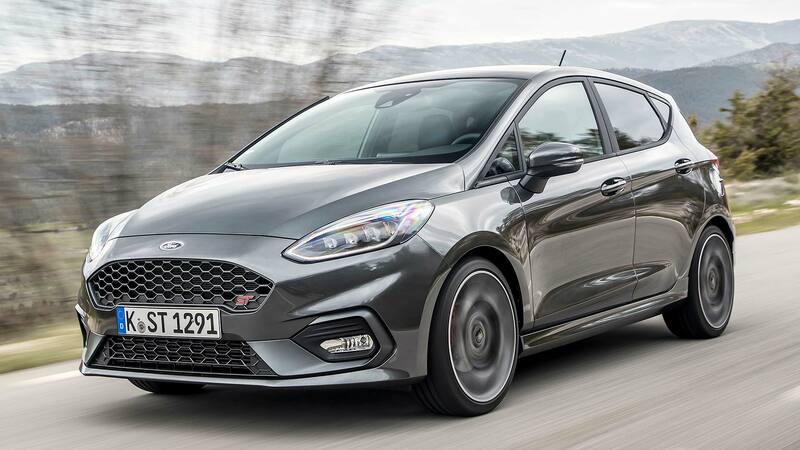 Again, Ford’s grey is called Magnetic, an exclusive colour that costs £650, as pictured here on the exceptional new Ford Fiesta ST.
And the best-selling new car colour in 2018 overall? It’s perhaps no surprise to read it is grey. Perhaps reflecting the mood of the nation, the many shades of grey beat the previous top colour, black, into second place. It’s the first time grey has topped the charts, reports the SMMT.